What a cracker of an event this is! One of our favourites as the good folk of Bish know how to enjoy themselves! 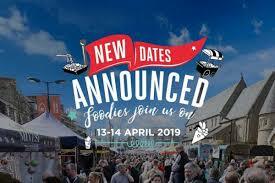 Great music, cookery demos, wonderful local produce from around the North East and even Mr Gregg Wallace!